The “Israeli” channel said that the meeting between the Qatari envoy and Lieberman in Cyprus, was held secretly on June 22, and discussed the arrangements for the Gaza Strip and funding from Doha. 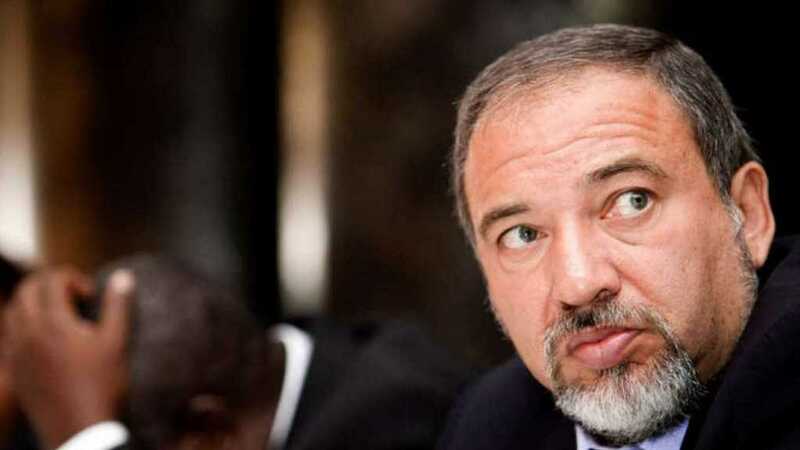 According to the channel, Lieberman was on a business trip to Cyprus during which al-Ammadi arrived on the island, and the two held a quick meeting to discuss the cease-fire and a truce between Hamas and “Israel”. Reports indicated that “Israel” rejected proposals for mediation with Hamas through Qatar, preferring to rely on the Egyptian role and other parties.